Power Banks battery charger made using Lithium-Polymer battery for two primary reasons - deliver fast charge and keep the quality of your device battery intact. This material ensures your device batteries remain healthy and you get the most of your gadgets. 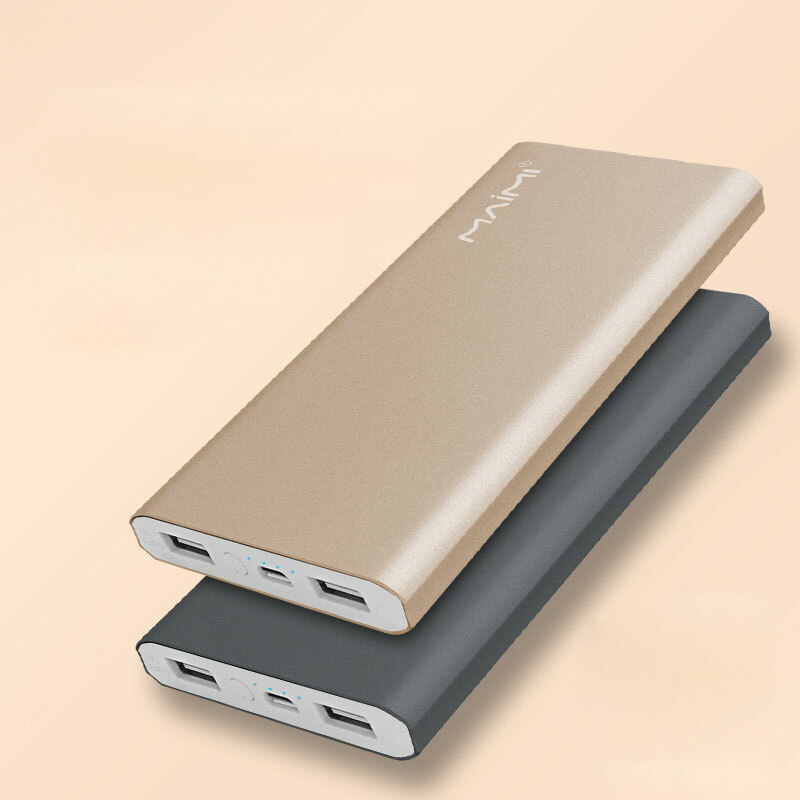 Looking for ideal External Power Bank Manufacturer & supplier ? We have a wide selection at great prices to help you get creative. 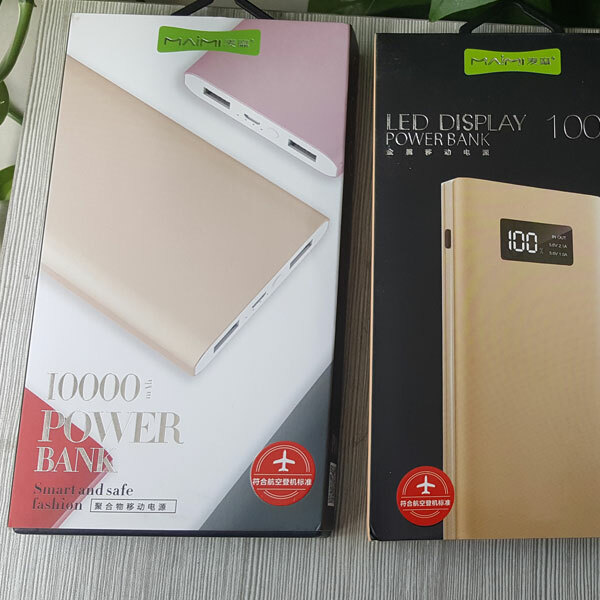 All the Universal Power Bank are quality guaranteed. We are China Origin Factory of Power Bank Battery Charger. If you have any question, please feel free to contact us.